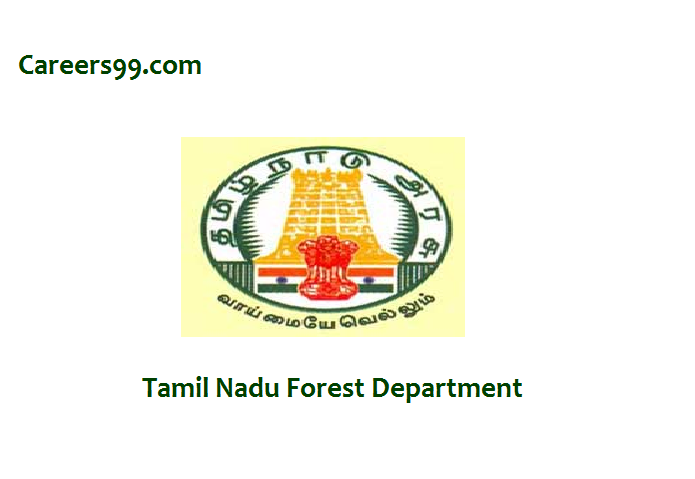 The Tamil Nadu Forest Department released a Job opportunity for candidates who interested in TN Forest Guard. 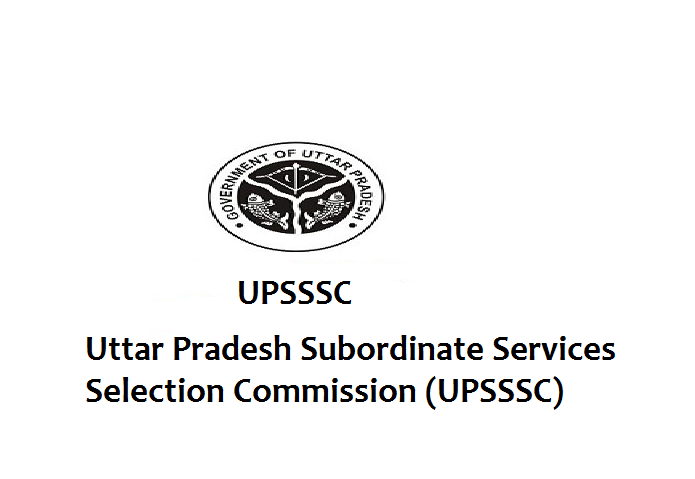 And the TN Forest Guard Exam is conducted on December 10th and 11th 2018. 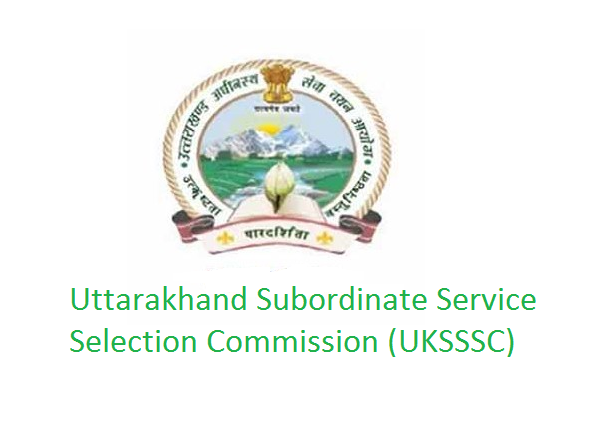 Now the candidates are eagerly waiting to see their name in TN Forester & Forest Guard Merit List 2018-19.